Provide comfort for the family of Audrey Inman with a meaningful gesture of sympathy. 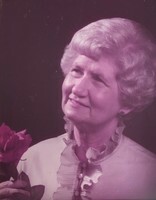 Audrey J. Inman, 92, of Angleton passed away on Thursday, January 24, 2019 in Angleton. Visitation will be Friday, January 25, 2019 from 5-7 at Palms Funeral Home. Graveside services will be Saturday January 26, 2019 in the Angleton Cemetery Pavillion. Mrs. Inman was born January 18, 1927 in Carlos, Texas to William & Trannie Davis Jutson. She was the owner & operator of Audrey’s Flowers in Angleton and a member of the Angleton-Danbury Hospital Auxiliary Her first husband L.C. Barker and 2nd husband Eugene Inman preceded her in death. Survivors include her Children; Charles Barker & wife Sharon of Katy, Peggy Ann Brooks & husband Jamie of McKinney & Charlotte Wollam of Danbury. Sister; Barbara Sloan of College Station. Granddaughter, Stephanie Wollam. Grandsons; Darrin Gundy, Rodney Gundy & wife Keri, Seth Barker & Charles Wollam & wife Gail. 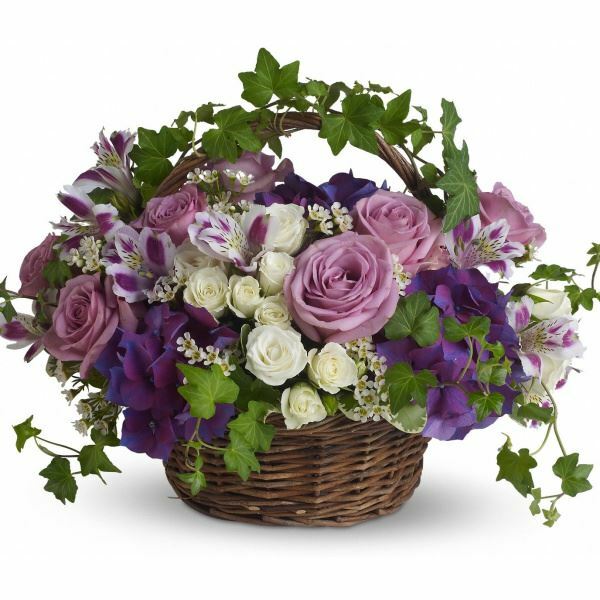 To send flowers in memory of Audrey J Inman, please visit our Heartfelt Sympathies Store. We encourage you to share your most beloved memories of Audrey here, so that the family and other loved ones can always see it. You can upload cherished photographs, or share your favorite stories, and can even comment on those shared by others. 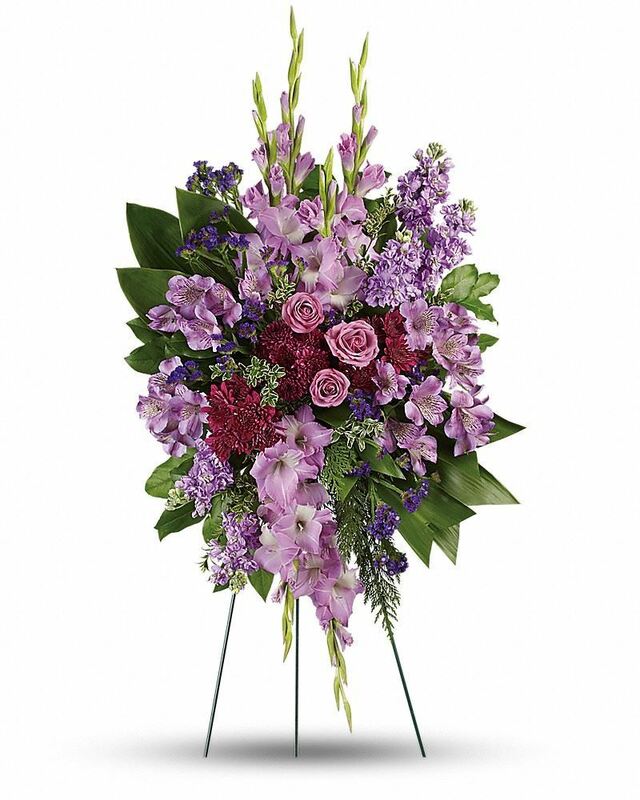 K's Place Personal Care Home sent flowers to the family of Audrey J Inman. My condolences to the Inman family during this difficult time. In the Bible, Jehovah God gives us hope. Acts 24:15 says, “there is going to be a resurrection of both the righteous and the unrighteous.” Revelation 21:4 says, “and he will wipe out every tear from their eyes and death will be no more.” Very soon we will see the fulfillment of these promises here on Earth. We hope you find comfort in God’s promises. Audrey always brought smiles and laughter to everyone at K's Place. She will be sorely missed. When someone we love so dearly goes on to be with the lord, we know they're in a better place- but our pain and sorrow are still great. K's Place Personal Care Home purchased flowers for the family of Audrey Inman. Heartfelt Sympathies Store purchased flowers for the family of Audrey Inman.